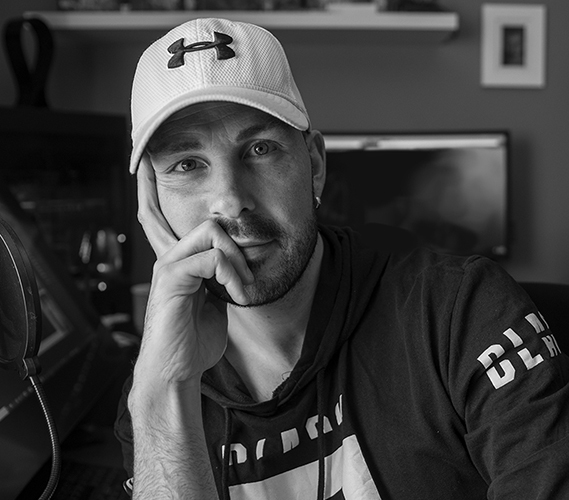 Born in New Orleans, Louisiana - Raised in the beautiful multicultural city of Montreal, Canada, Adam Duff has enjoyed a diverse career as Fantasy Artist, Concept Artist, Art Director and Art & Animation teacher for some of the leading video game, film and colleges worldwide. Back in 2015, he decided to take the plunge into developing his passion career, founding an Online Private Art Mentorship called Lucidpixul. This, combined with freelance fantasy illustration for such companies as Fantasy Flight Games, Adam Duff finds himself at what he feels is one of the greatest and most rewarding points in his career. However, recognizing the struggles that many artists (including himself) can face building a successful career, he dedicates his time online as a mentor and YouTuber, sharing his experiences, philosophy and training with the world to empower them and offer them a venue to grow and gain confidence in their own pursuits.